Do you know how to interpret your challenges and make progress? 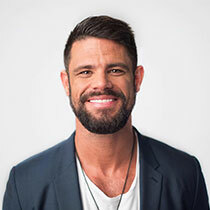 Steven Furtick delivers a teaching about Paul in Philippians 1 to encourage you in your faith during difficult times. You Will Make It to Rome!